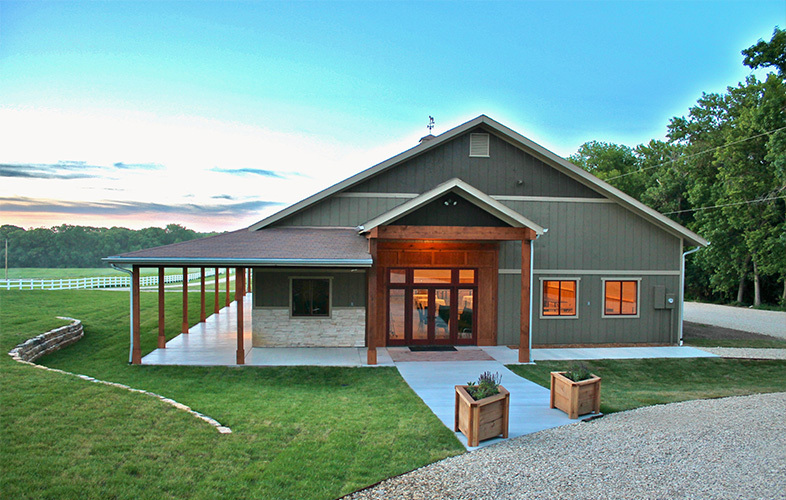 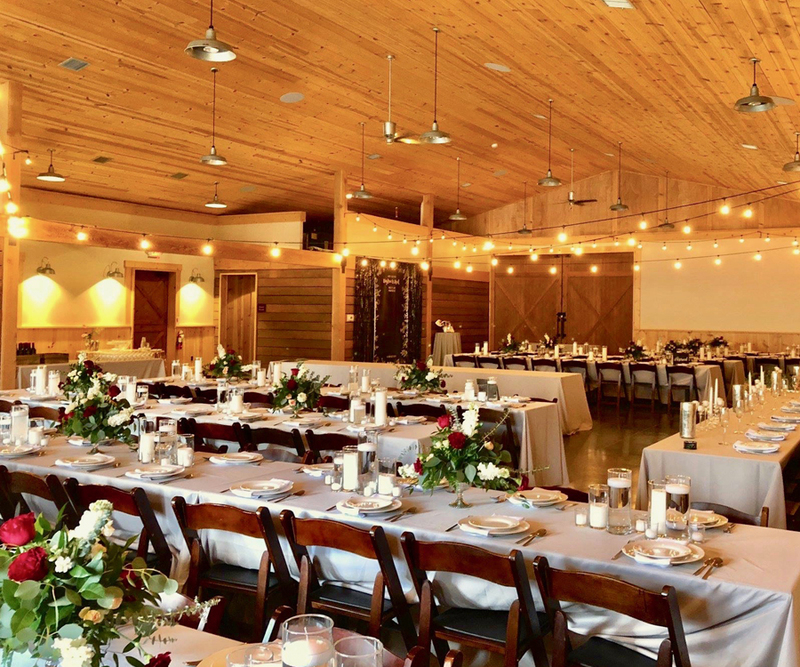 Spacious, picturesque, and multi-functional, this completely remodeled equestrian barn hosts up to 200 seated guests inside, with room for more on the covered veranda. 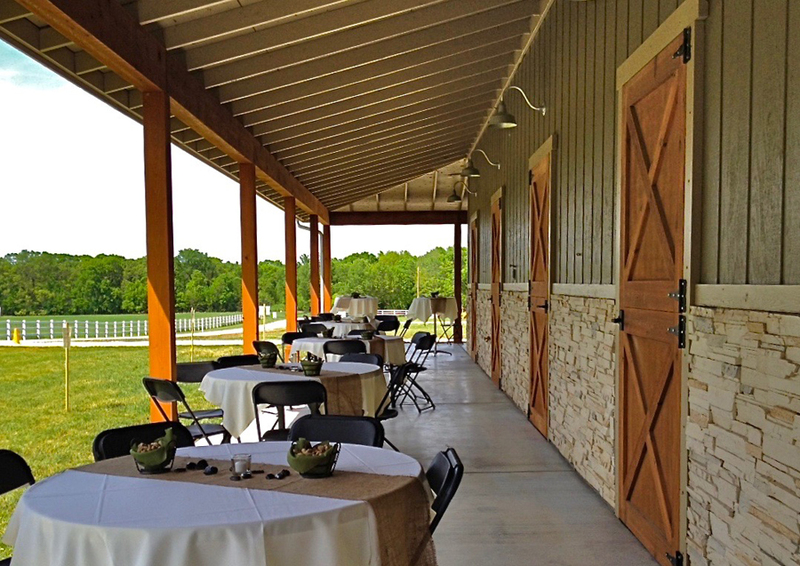 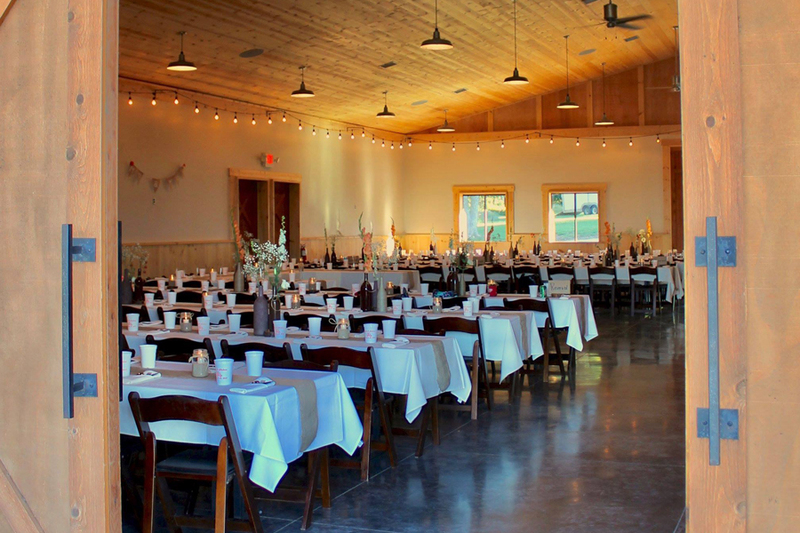 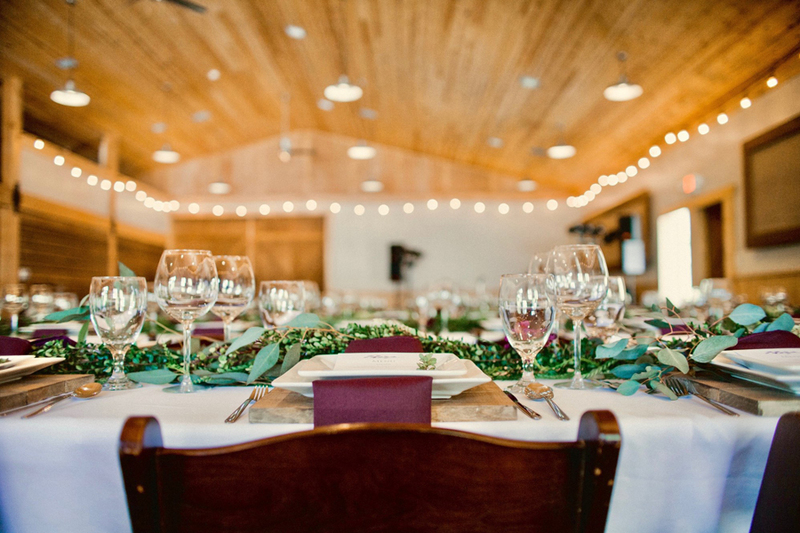 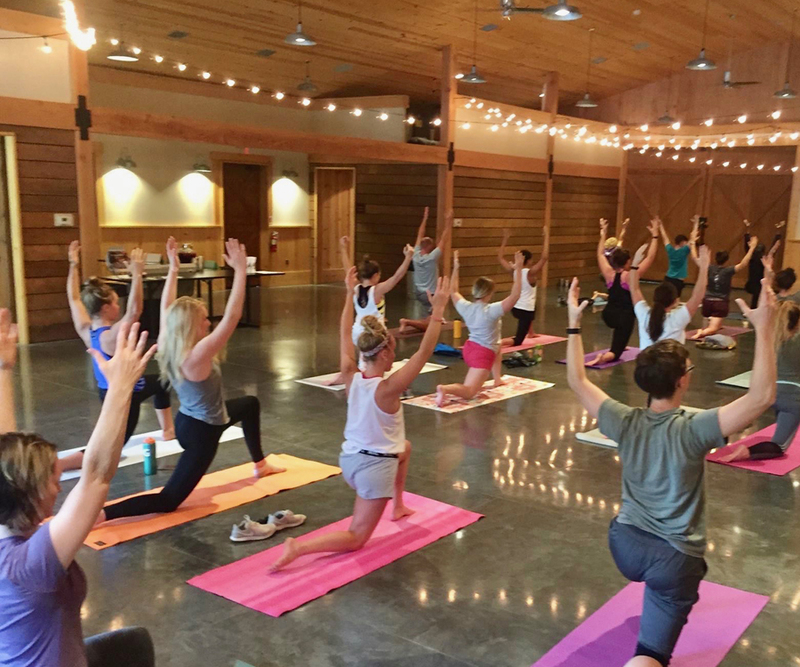 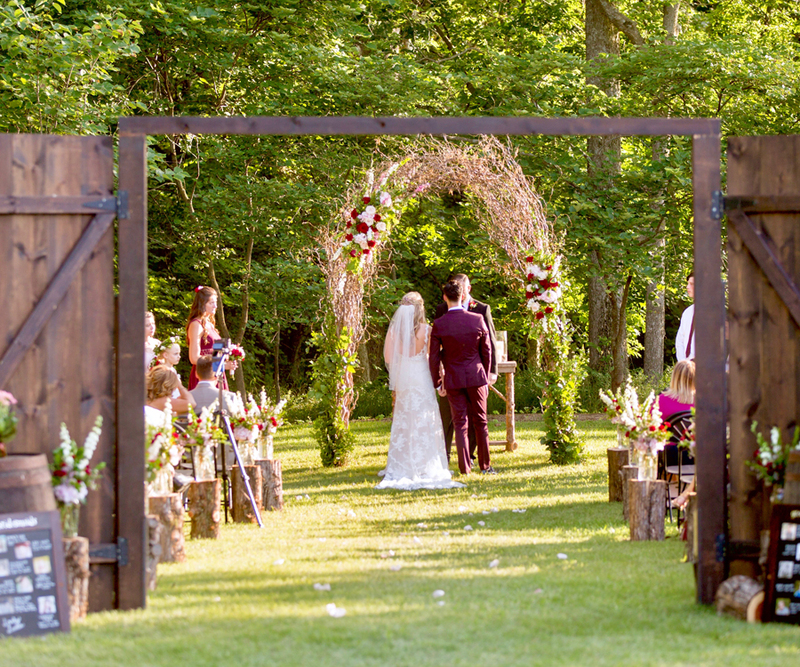 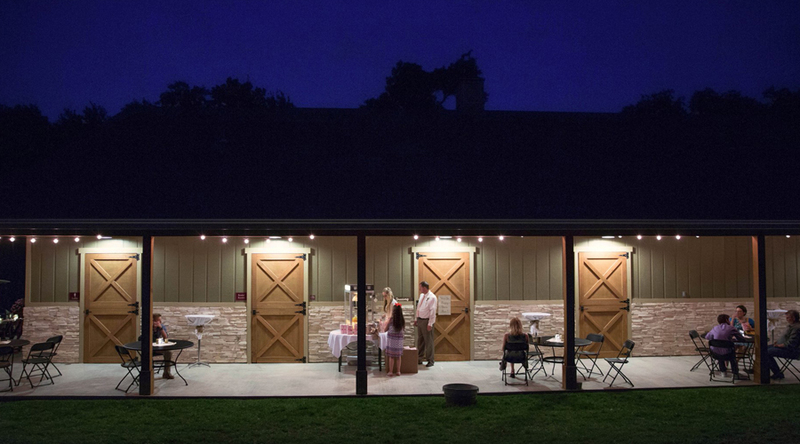 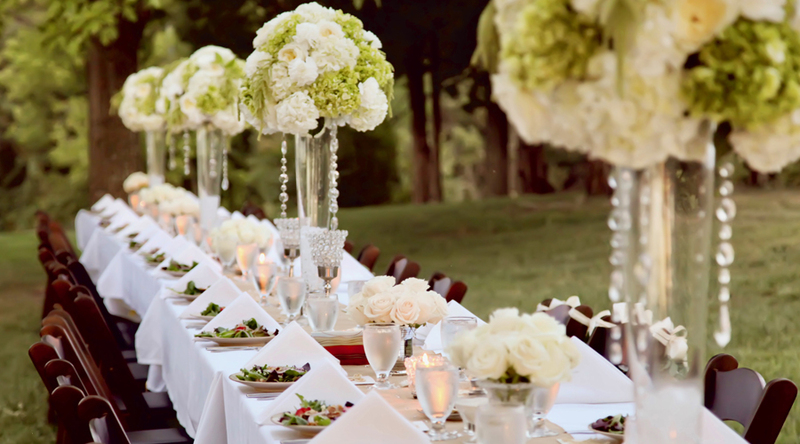 Blue Sage Barn is a stunning venue for a variety of events and gatherings, including weddings, rehearsal dinners, receptions, family reunions, and church functions. 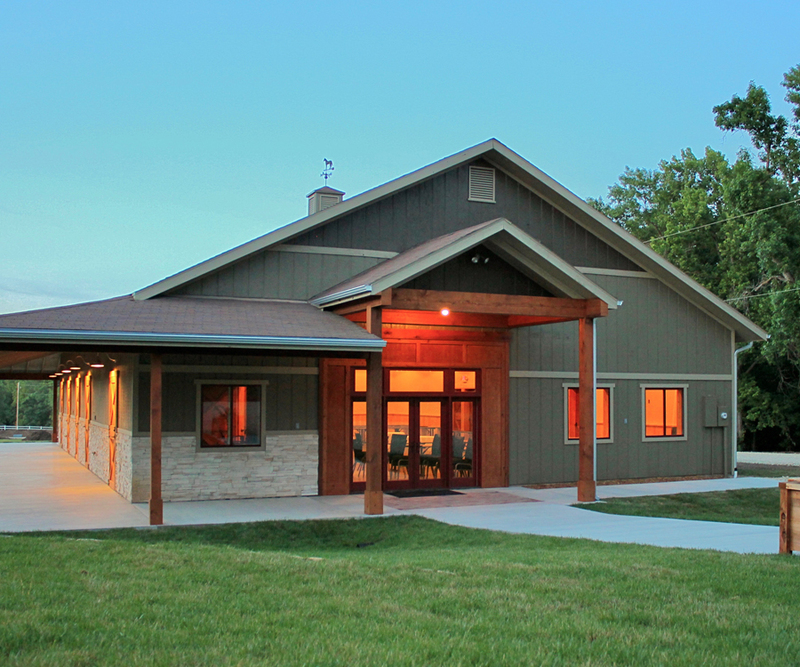 It is also home to Blue Sage Gallery, which features art and handmade goods from local and regional makers, and serves as the epicenter for our public event series, Prairiewood Connect. 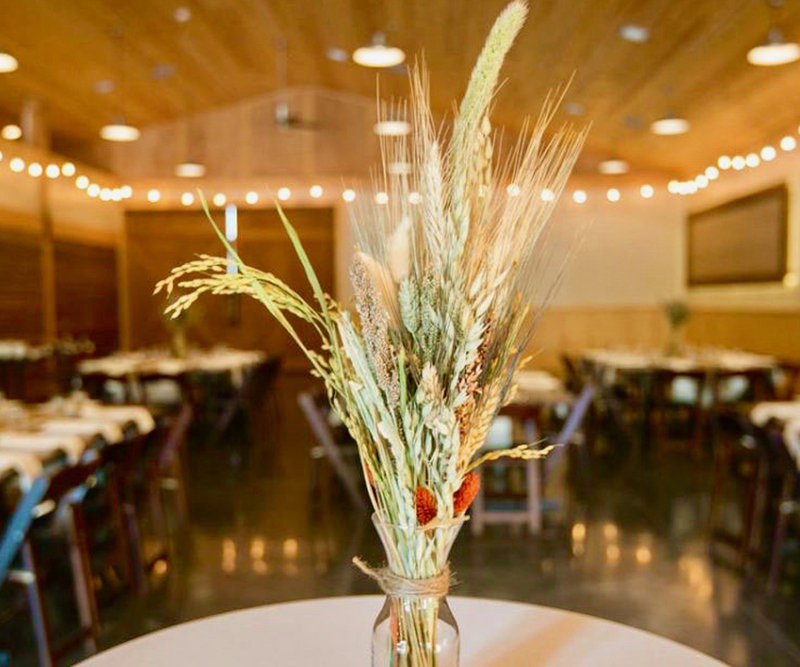 The authentic nature of Blue Sage Barn, the thoughtfulness in design and amenities, and its location beside a spring-fed valley amongst the tallgrass prairie combine to create truly remarkable experiences that provide a lifetime of memories.